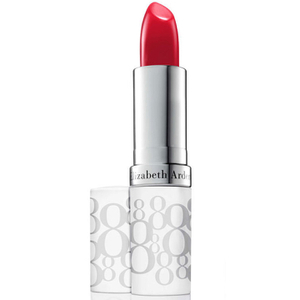 The delicate skin on your lips is constantly exposed and needs extra moisture and protection. Our treatment uses eight essential vitamins, nutrients and minerals plus advanced sun protection against damaging UVA/UVB rays to keep them soft, smooth and healthy looking. Dry, flaky lips can be uncomfortable and embarrassing. Our daily treatment combines the right combination of vitamins and minerals to indulge your lips with the moisture they need to stay soft and smooth. And to help prevent further damage, nothing beats our UVA and UVB broad spectrum sun protection. In short, this portable squeeze tube with the comfy slanted applicator delivers everything your lips need look radiant, healthy, and beautiful all day. The best lip balm in the world. The title says it all. It is quite simply the best lip balm available and is the only thing that sorts my chapped lips out in Winter. I ADORE it, and what's more is there's a formula for everyone. I personally prefer the tube applicator however you can also buy it in a pot or a lipstick form. I bought this because my lips were very dry and chapped and my usual lip balm was not cutting it. And the difference it made was amazing. Within 24 hours my lips were soft and smooth. It's not oily, and you can easily put lipstick over it of you want to. It's got an SPF 20 too, which is great. It's a lot more expensive than the lip balms I usually use, but then it's much better quality, and it will be my go-to winter lip product from now on. 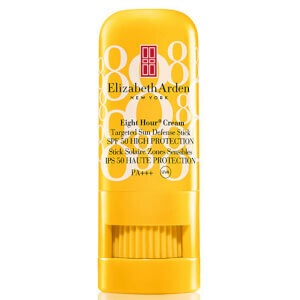 Elizabeth Arden Eight Hour Nourishing Lip Balm is a very useful size!